Aryan Machinery is committed to understand your needs as a retreader and provide appropriate solution through a comprehensive range of services. We provide everything you need from project planning and know-how to training, supply of equipment and raw material services and support. Very few companies in the industry offer such a complete range of services in tyre retreading. Whether your need is for a complete tyre retreading system or requirement for raw material & equipment we have the most appropriate solution. We offer you one of the most profitable and risk free business of tyre retreading. 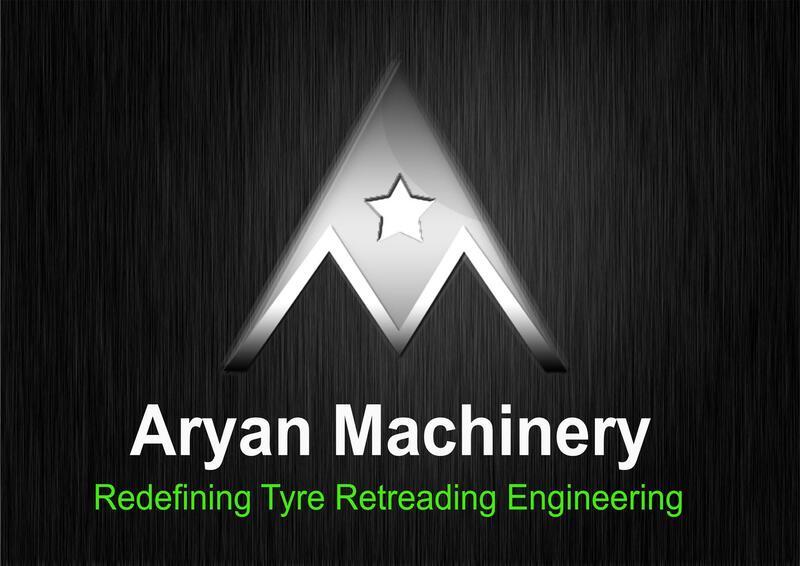 Aryan Machinery is an 11 year old company in the field of manufacturing tyre remolding plant & machinery located in Chhattisgarh. Aryan Machinery caters to specialized needs of all kinds of plant and machineries related to trye retreading with specialized fitters and technicians. Aryan Machinery is committed to understand your needs as a retreader and provide appropriate solution through a comprehensive range of services. We provide everything you need from project planning and know-how to training, supply of equipment and raw material services and support. Very few companies in the industry offer such a complete range of services in tyre retreading. Whether your need is for a complete tyre retreading system or requirement for raw material &equipment we have the most appropriate solution. We offer you one of the most profitable and risk free business of tyre retreading. Tyre retreading plants does remolding of worn tyres into completely new tyre by processing cured rubber by special process on tyre retreading plant and machinery. A non technical person cannot make out the difference between a new tyre and retreaded tyre. Hence retreaded tyre is as good as new tyre. However, its life is not as equivalent of the new tyre. But the expense of retreading is only 30% to 40% of the new tyre. Truck owners and tractor owners prefer to retread the tyres instead of purchasing new ones because using retreaded tyres becomes economical. Unrivaled expertise in offering complete solutions to markets has gained Aryan Machinery a position of a trustworthy manufacturer, service provider, wholesaler, distributor, supplier and trader in this domain. Incorporation of cutting edge technology and modern practices assist us in offering Tyre Retreading Machines. Our investment in research and development unit has been sustained at a high level over many years and has resulted in the production of one of the most durable products in the industry. 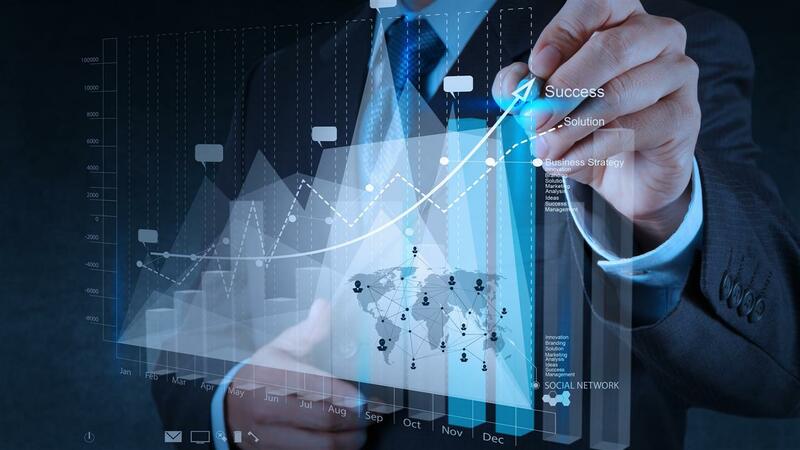 It keeps a track of the modern technology and enables us to remain competitive in the areas of production and processes. Continuous exploration of innovative ideas and technology by our R&D unit assist us in offering an improved range of products in the market.